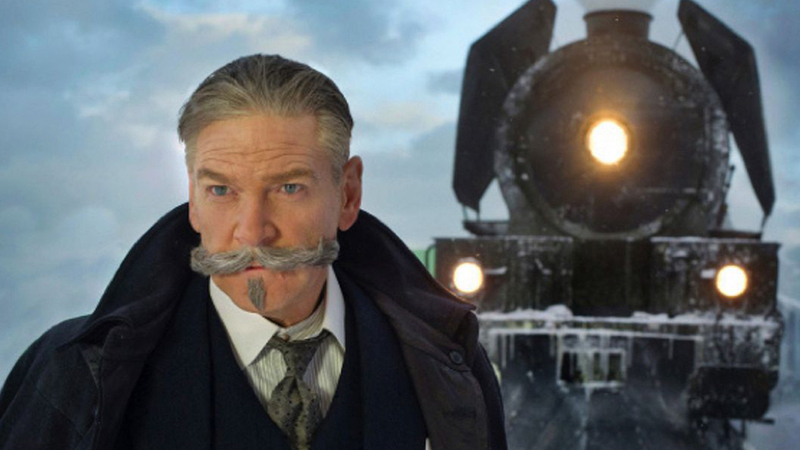 Academy Award-nominee Kenneth Branagh directed and leads the cast of Murder on the Orient Express. The screenplay was written by Michael Green and it is based on Agatha Christie‘s classic 1934 novel of the same name. The impressive cast includes Daisy Ridley, Josh Gad, Derek Jacobi, Leslie Odom, Jr., Academy Award-nominees Willem Dafoe, Johnny Depp & Michelle Pfeiffer and Academy Award-winners Penelope Cruz & Judi Dench. Murder on the Orient Express opens November 10th.